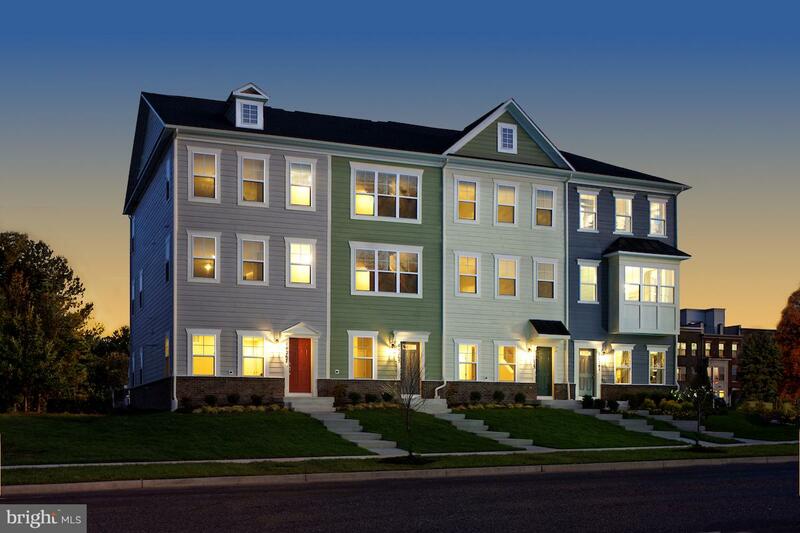 Build this New Moorefield with 2 car garage and 3 Finished Levels to for 2019 Move In! Open floorplan includes large great room and dining room. Kitchen with Hardwood Floors, Granite Counters and Island. Upper level has 3 bedrooms and 2 bathrooms. Finished Rec Room for a limited time!